Indian celebrities are literally worshiped by their fans in India. Fans copy their style, dress, accessories, shoes and even the way they talk. However, the real scene is far different from what people see on screen, especially for the celebrities with health issues. There are many celebs that are loved because of their larger-than-life appearance on screen and in public places. However, very few know that they too have a tough life as there are many celebrities who are sick or dying. Sonali Bendre, a Vectron actress news has spread like wildfire that she is diagnosed with metastatic cancer. This is a heartbreaking news for the family and Bollywood. She has written the following heart melting message on her Twitter account. Sometimes, when you least expect it, life throws you a curveball. I have recently been diagnosed with a high-grade cancer that has metastised, which we frankly did not see coming. A niggling pain led to some tests, which led to this unexpected diagnosis. My family and close friends have railed around me, providing the best support system that anyone can ask for. I am very blessed and thankful for each of them. 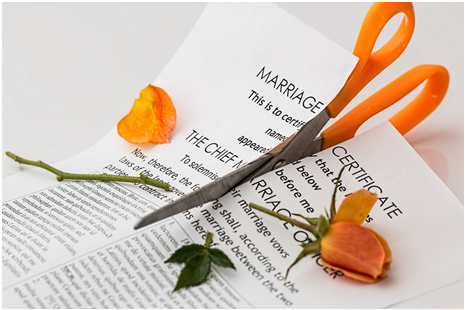 There is no better way to tackle this, than to take swift and immediate action. And so, as advised by doctors, I am currently undergoing a course of treatment in New York. We remain optimistic and i am determined to fight every step of the way. What has helped has been the immense outpouring of love and support i ‘ve received over the past few days, for which i am very grateful. I’m taking this battle head on, knowing i have the strength of my family and friends behind me. “Ajay has a tennis elbow or Lateral Epicondylitis as it is called. And he is in so much pain, he can’t even lift his hand to pick up a cup of coffee,” quoted by DNA. 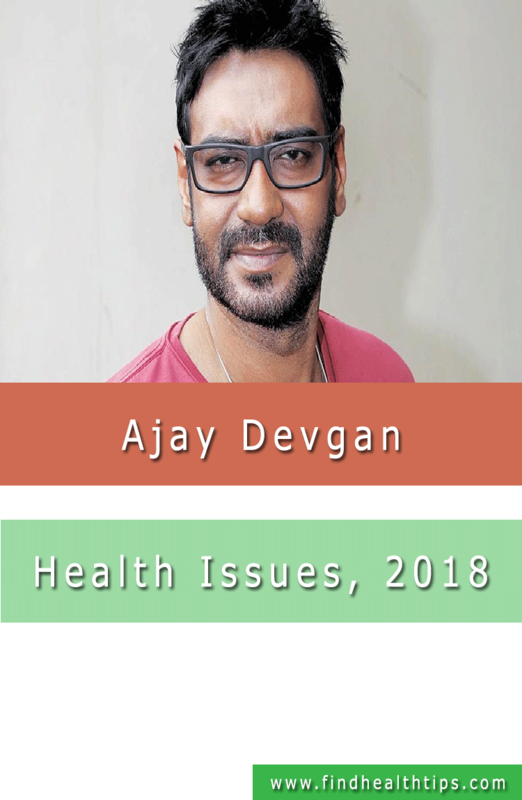 This latest news is coming today on 30th April 2018, while Ajay is busy in shooting of his new film, Total Dhamaal. He has been bearing this pain while shooting for his important role in the movie. With his recent tweet, he has shaken up his fans. He is sick with some serious and rare disease as it mentioned in the tweet. He hasn’t denied to share his complete story, he has promised to share the complete details after 10 days. We will update this in our blog here, for sure. When we talk about celebrities with cancer, the first name comes on our mind is Manisha Koirala. The Hindi Film Industry got a shock when they came to know that this beautiful actress is suffering from ovarian cancer. 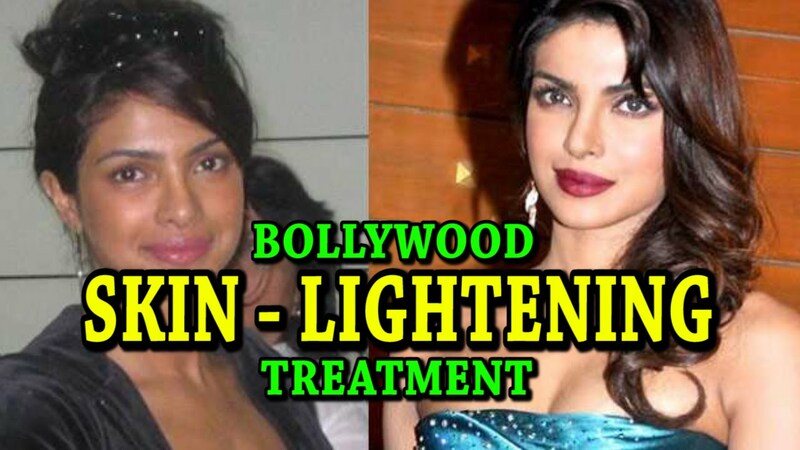 Manisha left film industry and went for treatment. After many days of chemo therapy she came back to Mumbai in her bald and gorgeous look. She underwent her first surgery in December, 2012 when she was diagnosis as cancer patient. She is among those celebrities with health issues who have come out of it as a real life hero. It is been 5 years she is cancer-free. Heroes who appear on movies and fight hundreds of people all alone are not hero but a fighter like Yuvraj Singh is. 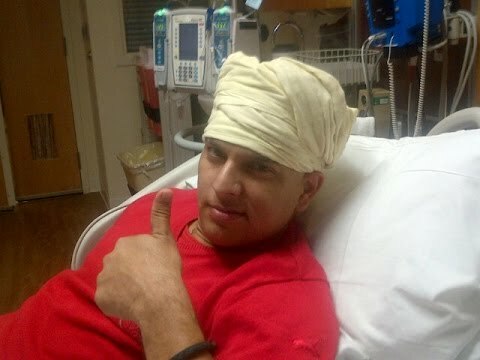 In 2011 when he was winning World Cup trophy for India, Yuvraj was diagnosis with Stage 1 lung Cancer. He had been sick throughout the series in 2011, but the man didn’t stop. In fact Yuvraj took the bat in last ball and hit the winning boundary on the final day against Sri Lanka in 2011. Yuvraj tops the charts of Indian celebrities with diseases. He has survived cancer after a prolonged treatment. He has not only come out of the fatal disease but also battled mental depression as well. Not many Amitabh Bachchan fans have this information that the angry young man of Hindi Film Industry was suffering from a rare disease. Almost the entire nation knows about his deadly accident during the shooting of Coolie. After that in 1984, he was diagnosis with a disease called Myasthenia Gravis. 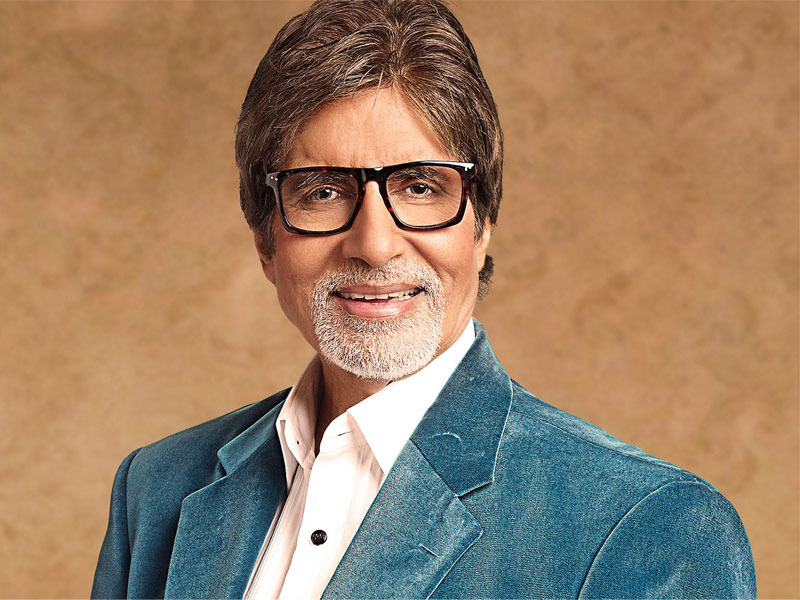 Among celebrities with chronic illness name of Shree Amitabh Bachchan can be taken. In this disease, skeletal muscles start weakening. Patients feel weak to walk, talk and even breathe. However the man of steel had overcome the tough time and survived this fatal disease quickly. Due to this disease he had been into depression for a long time. 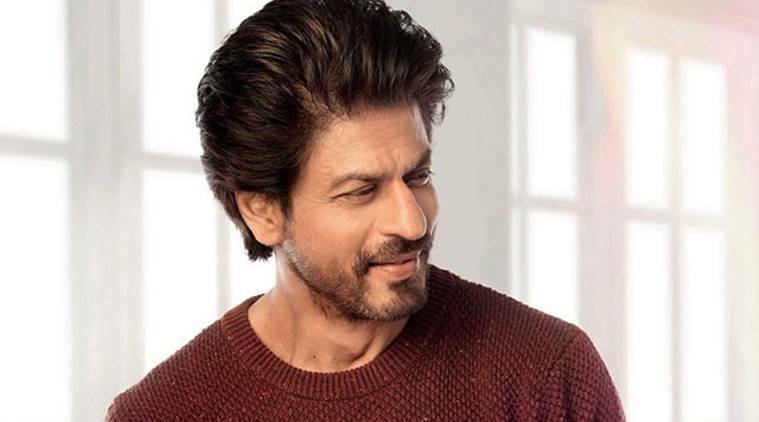 The badshah of Hindi Cinema, Shahrukh Khan was also counted in the list of sick celebrities near death. He had gone through 8 surgeries in his shoulder in past few years. Not only that he, himself took micro blogging site to share about his mental depression throughout. But soon the King Khan of Bollywood came out of all odds to entertain his world wide fans again. Lisa Ray, another Bollywood beauty was one of the celebrities with rare diseases. The girl was suffering from serious form of cancer namely Multiple Myeloma. It was detected in her body in the year 2009. In this form of cancer, plasma cells within the bone marrow in human body got affected by cancer. 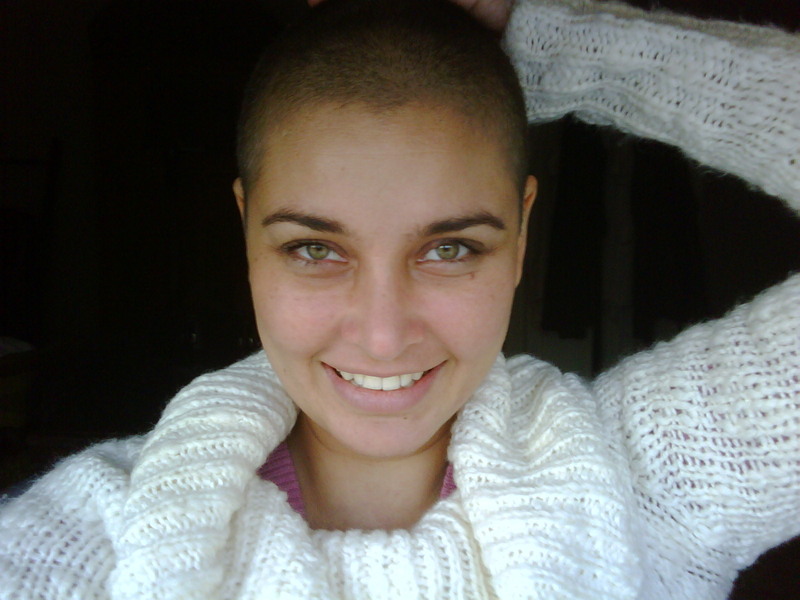 She underwent treatment for this and git cancer-free soon. She took her social media account to share about her health condition. She said she is now cancer-free but not cured completely. Lisa’s name can be taken among the celebrities with incurable diseases. Lisa is a fighter and she battled this rare form of cancer as well. No party was complete without Yo Yo Honey Singh’s at least one number. 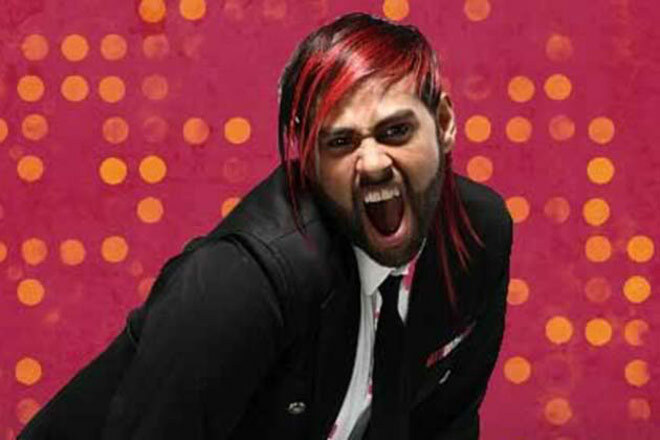 He is one of the leading music director and pop singers in India. 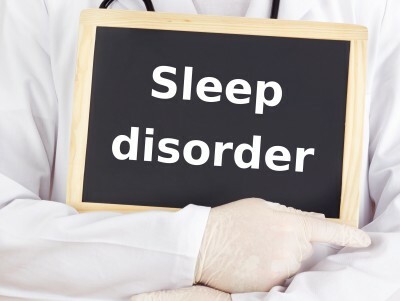 Unfortunately the talented singer hibernated for a long time all on a sudden due to massive mental sickness. If we consider celebrities with disease list, Yo Yo’s name will top the chart in case of mental sickness. He had been in depression for a long time that he left music industry for some time. 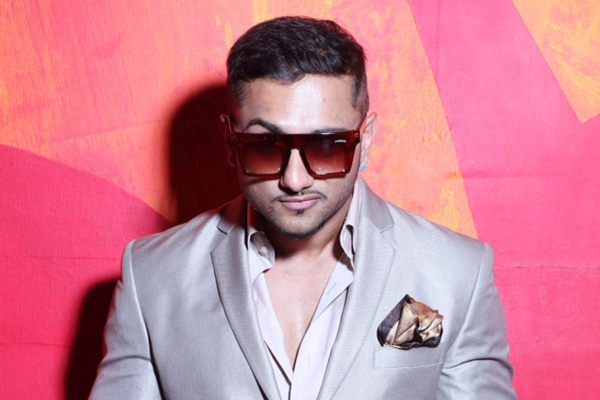 Honey Singh came back again after fighting his depression and created many new songs for this generation. Though Mumtaz isn’t an active actress at this moment, still the legendary lady never fails to woo any guy of this generation with her beauty and grace. Mumtaz was diagnosis with breast cancer few years back. The lady was hospitalised several times but fought back his illness every time. She is 70 years now and still fighting her illness which was detected 16 years ago. 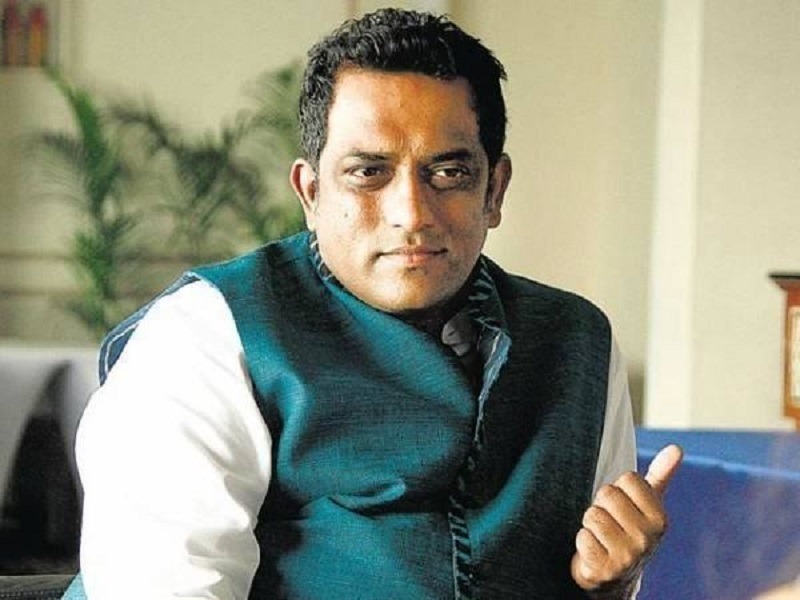 Anurag Basu, a veteran Bollywood film maker is among the terminally ill celebrities has. During his two successful films Gangster and Life in a Metro, he was diagnosis with a type of blood cancer. He was a fighter and he battled the disease easily to get back to work. Since 2004 when his cancer was detected, he was under treatment. Now he is completely cured and is back to heart and healthy life. 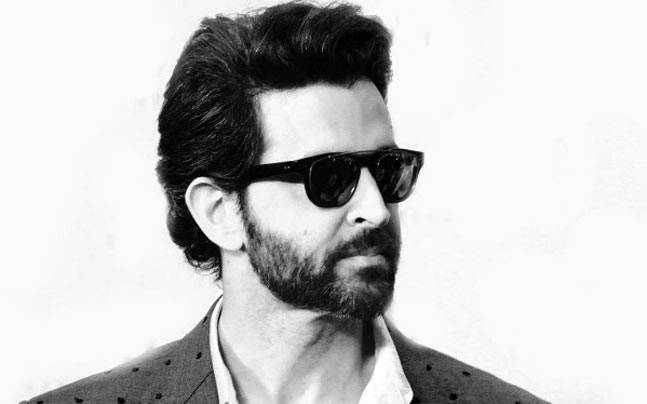 Popularly known as the heartthrob of Indian Cinema Hrithik Roshan too wasn’t out of the list of celebrities with diseases 2018 is showing. He, in recent past, underwent a brain surgery. A massive clot/tumour was detected in his brain. It had to be operated. He underwent that surgery which took nearly 10 hours to finish. Many had speculated that probably his career would be doomed after that. Fortunately he came back and survived that surgery very well. He made it to Hindi Film Industry again and managed to deliver quality movies again. 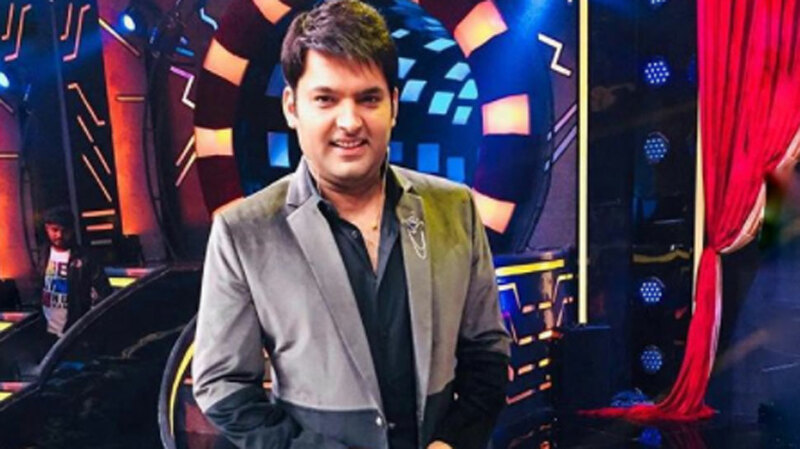 Television industry is incomplete without the presence of Actor and Comedian Kapil Sharma. Hailed from a middle class family from Punjab, Sharma has become a huge name in Indian entertainment industry in a very short span of time. His name was taking among dying celebrities when he went to acute depression and illness. However the man fought back his illness like a real life hero and is coming back with a new show soon.